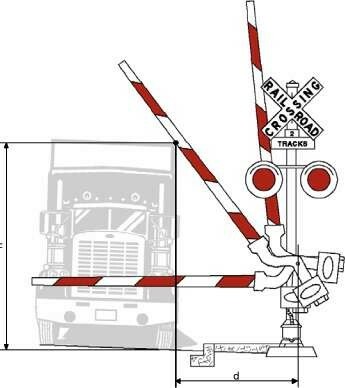 Traffic Aluminum Pole Kit Pole 10 feet, Base Square Aluminum with Plastic door and Break way collar for standard systems. 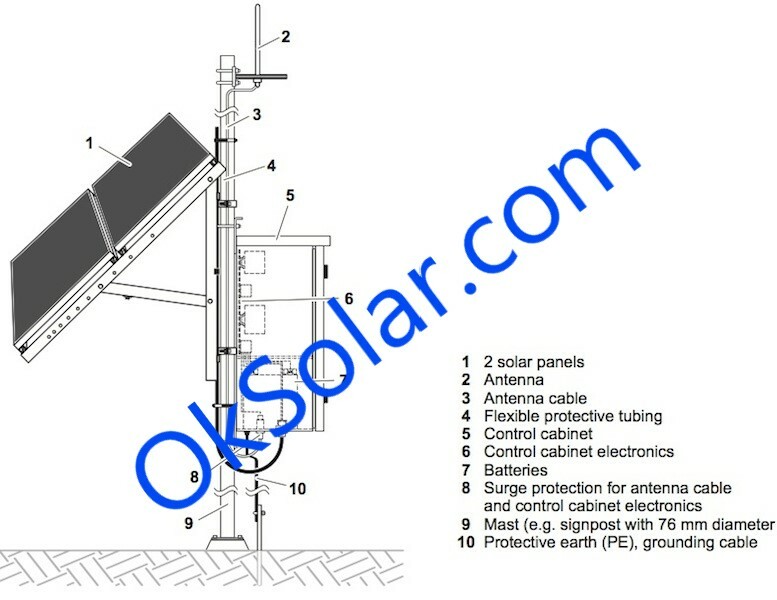 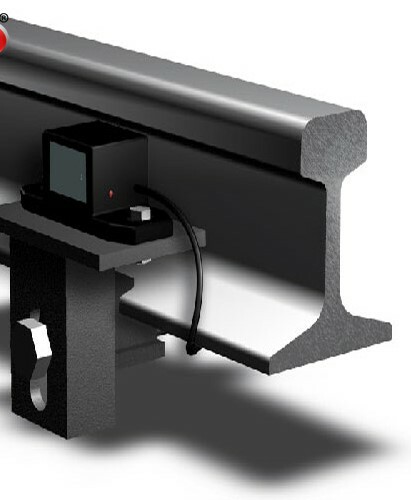 Solar Powered Remote Control Activated Railroad Crossing Signal | Remote User-activated Railroad Crossing Signal | Solar Powered Industrial Railroad Crossing Signal | Industrial Area Crossing Signal. 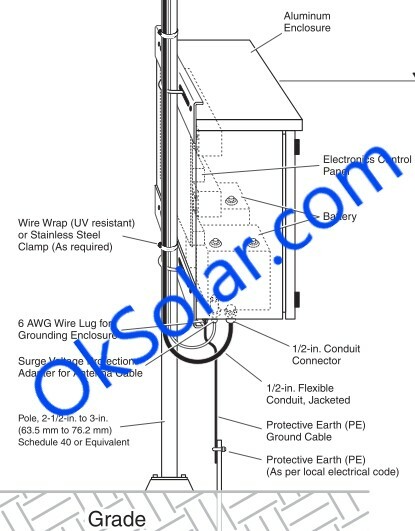 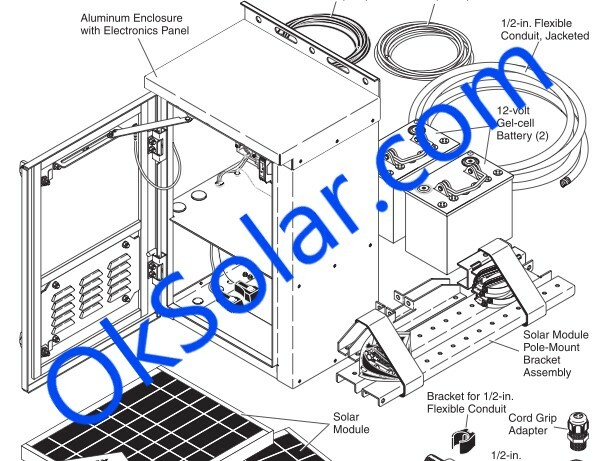 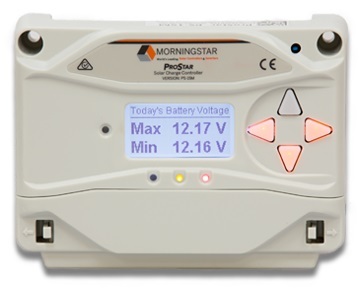 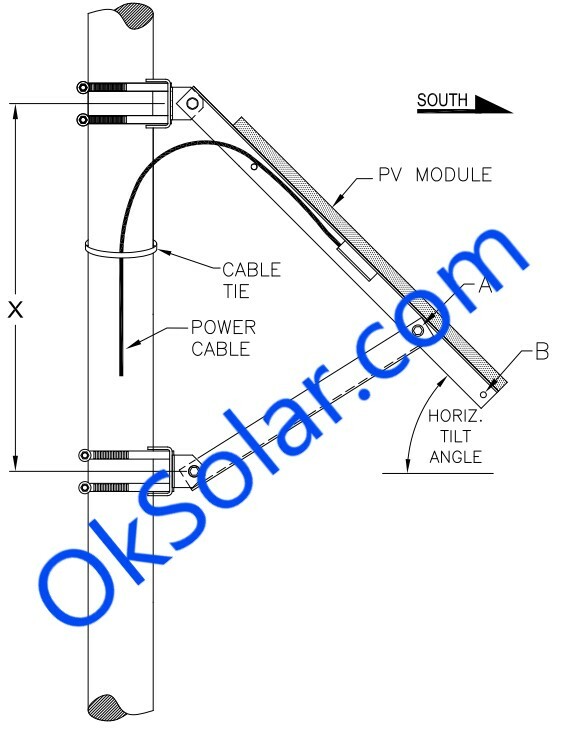 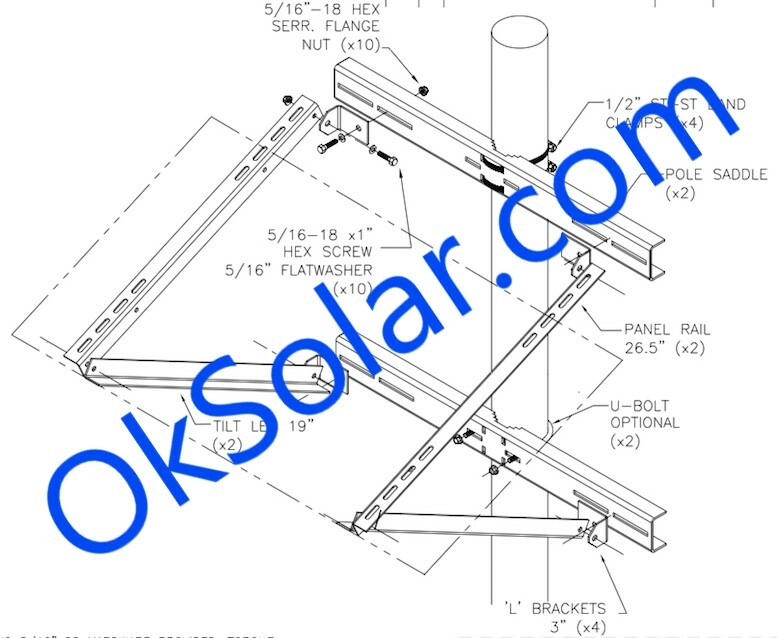 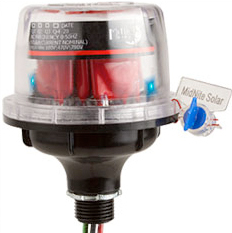 Click here to see more Products Crossing Signal Solar Powered. 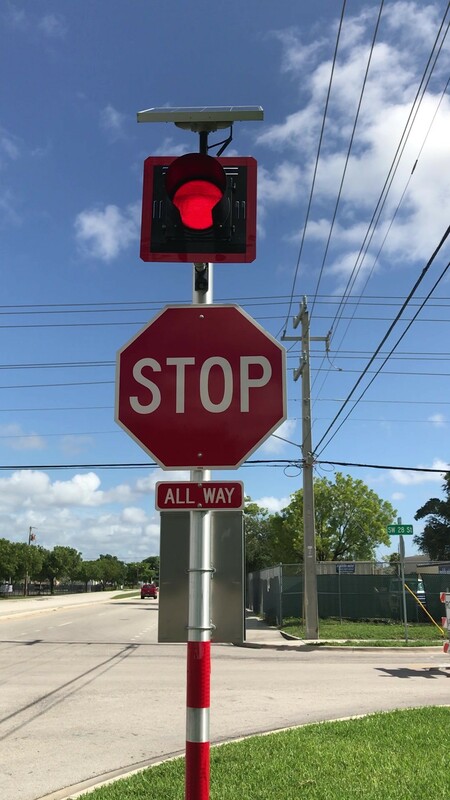 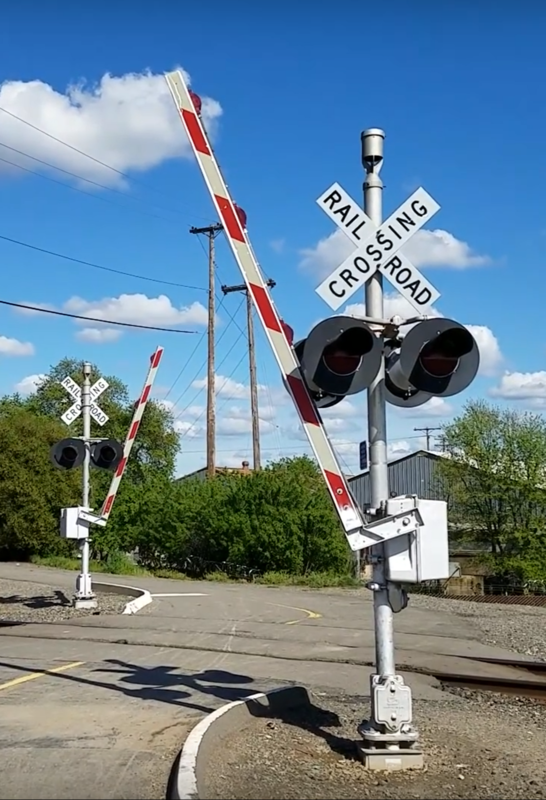 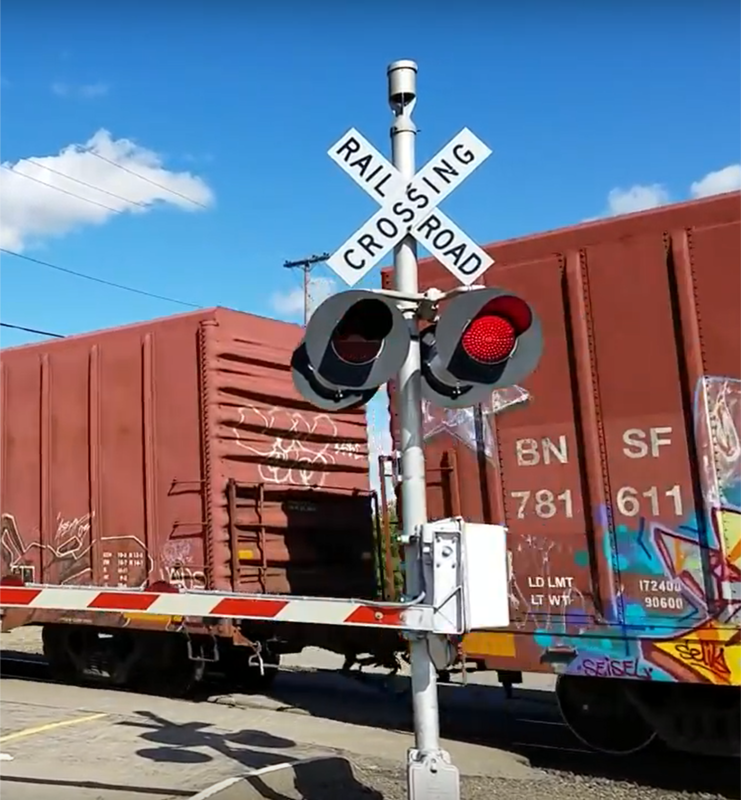 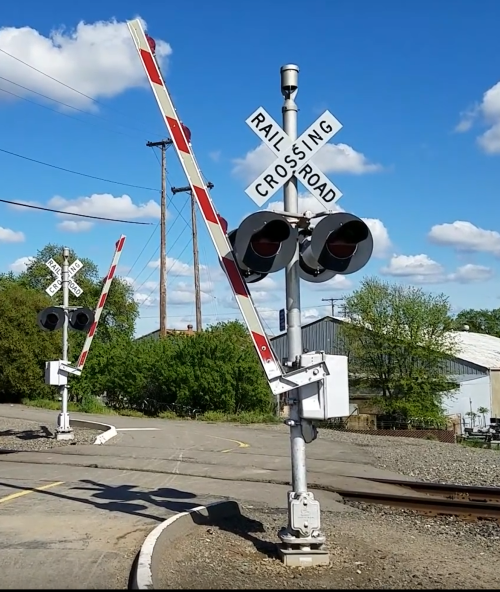 Solar Powered 24/7 Flashing Railroad Crossing Signal Applications: Solar Powered Railroad Crossing Signal | Solar Powered Industrial Railroad Crossing Signal | Industrial Area Crossing Signal.